Raffle, Trading Table and Teas with home-made cakes. With many classes available, there is ample choice whether you are a Gardener, Cook, Photographer or Flower Arranger. 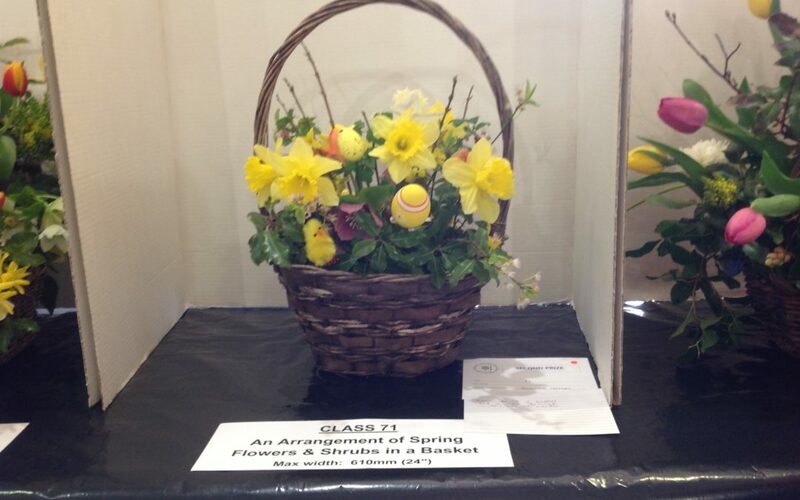 The Children’s classes are always popular, with prizes to be won. As part of the WI Trophy for Cookery, the recipe to be followed at this Show is for a Ginger Cake with Caramel Frosting while the Photographic subjects are ‘ Robin ‘ and ‘ Sport in Action ‘.